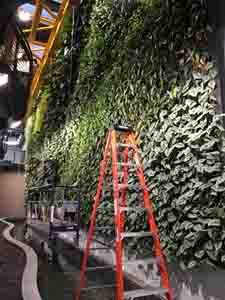 Citrix Corporation | living walls | Living Roofs Inc.
Geeking out over a living wall. 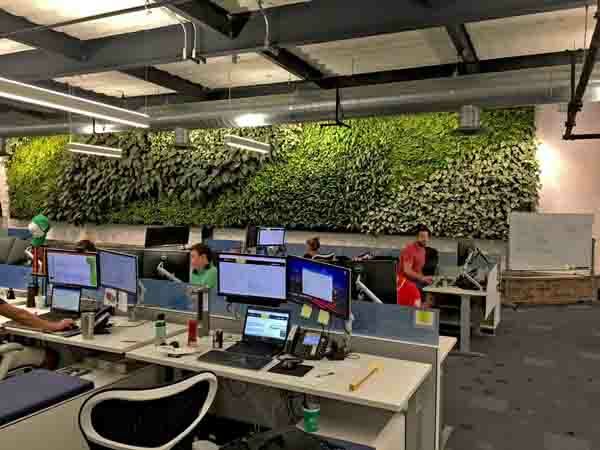 Citrix Corporation contracted Living Roofs, Inc. to maintain the center piece living wall at one of its corporate offices. The wall is approximately 1,000 square feet and is highly visible from two floors of office space.